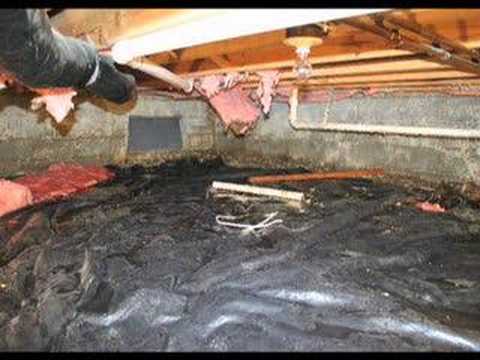 Before Dr. Energy Saver was called in for this job, this homeowner was wasting a lot of energy and money through his unsealed, uninsulated concrete crawl space. For 20 years since the home was built, an 8" x 16" crawl space door was allowing unconditioned outdoor air to enter the home and cause cold drafts, cold floors in the master suite right above the crawl space, overall discomfort, and higher heating bills. Freezing air from the crawl space was consistently infiltrating the living areas, causing uneven temperatures throughout the house. A lot of heat was also being lost through the uninsulated heating ducts that ran through the cold crawl space. 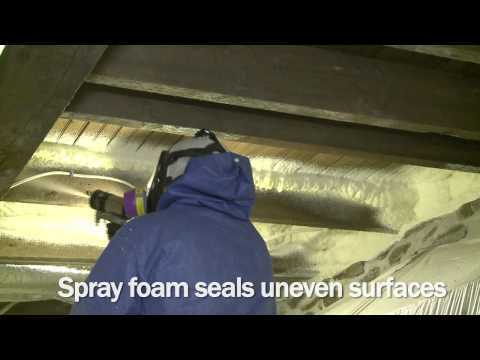 All of these problems made the HVAC system work much harder to keep the home comfortable.To solve these problems, Dr. Energy Saver opted for air sealing and insulating the cold crawl space walls with the revolutionary SilverGlo™ foam board insulation. SilverGlo foam provides a higher R-Value per inch and is lined with silver radiant foil, to help reflect heat back into the crawl space area. The rim joists were insulated with spray foam insulation, which also sealed around all gaps including the air conditioner lines and air ducts. The crawl space vent was also closed and air sealed. This homeowner now has a healthier, greener, more comfortable and energy efficient home. If your house sits on a vented crawl space, you may be losing a lot of money in heating and cooling expenses, and exposing your home and family to moisture related problems; such as mold, dry rot and moisture loving pests like termites and carpenter ants. 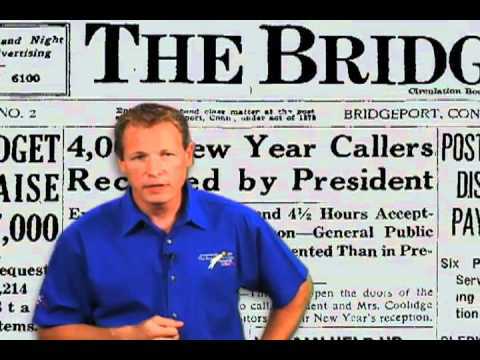 All of these problems can seriously compromise your family's health, your home's value and structural integrity overtime. Your home is one of your most important assets, and we don't want your vented crawl space to deplete your home's value or comfort or hurt your family's health. 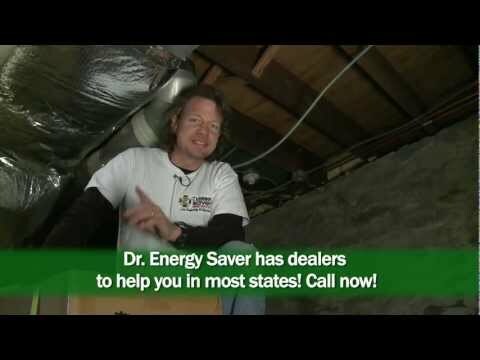 Call Dr. Energy Saver for a full crawl space evaluation today!